This Spring 2018, the legacy of CFICE is blooming with the creation of Community-Campus Engage Canada (CCEC) and its regional and national roundtables. CCEC is hosting a series of regional roundtables across the country, as well as another national roundtable. The purpose of these roundtables is to collaborate with grassroots partners, engagement practitioners, post-secondary institutions (PSIs), policy makers and funders with the objective of finding a common goal that shapes and funds sustainable community-campus engagement (CCE) in Canada. Community-Campus Engage Canada (CCEC) was formerly known as Aligning Institutions for Community Impacts (AICI) and currently operates as one of the five working groups in the second phase of the Community First: Impacts of Community Engagement (CFICE) project. The working group is responsible for convening regional and national roundtables from coast to coast to have participants engage in the discussion of establishing a national CCE network and community of practice in Canada to build the movement long term. Since May 2017, CCEC has hosted three national roundtables with the next one underway on June 20, 2018. Many ideas and strategies about enhancing the CCE movement have been exchanged at these events. For example, at the last national roundtable on February 14, 2018, discussions were had about establishing regional roundtables across Canada to explore the diverse functions of CCE locally in Canada. In fact, it was at this same roundtable where the idea of rebranding AICI to CCEC began. Participants discussed how they desired to be part of the national CCE movement and help build the legacy of CFICE, however they wanted the working group name to be more accessible and forward-focused. 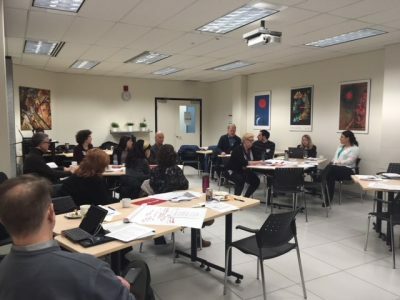 Through some more consultation after the national roundtable, Community-Campus Engage Canada (CCEC) was created in April 2018, and since then the working group has been busy planning and conducting regional and national roundtables this Spring. I started at CFICE as an Administrative Research Assistant for the CCEC working group in February 2018. 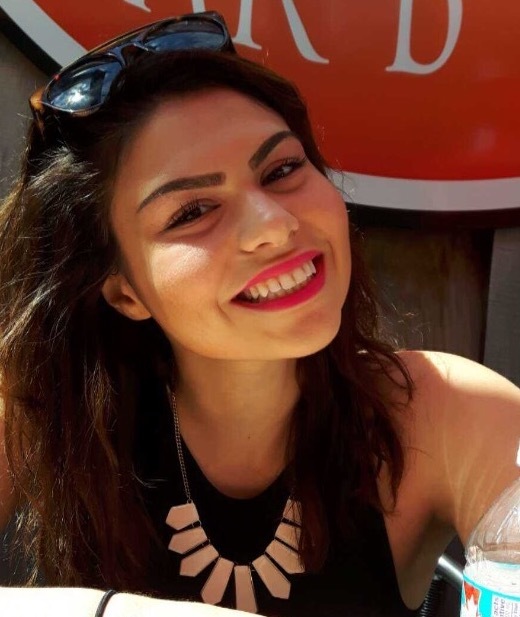 My own academic background is in health communication, and since entering CFICE I have gained a growing interest in how universities can support young graduating students like myself gain practical experience and knowledge with community partners in our respective fields. I had the pleasure and privilege of working with incredible and motivating people at CFICE who value the importance of student involvement and participation in community-campus engagement. During my short time in this role, I was able to experience the rapid transformation of the CCEC working group, and see regional roundtables take off across the country to build the CCE movement in Canada.